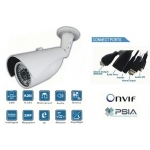 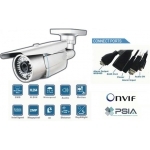 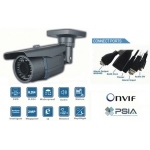 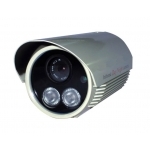 Product Features: 600TVL Resolution Two pieces of LED Arrays with IR distance up to.. 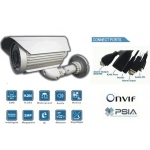 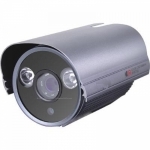 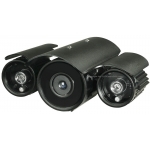 Product Features: 650tvl 1/3 SONY CCD Resolution Two pieces of LED Arrays with IR d.. 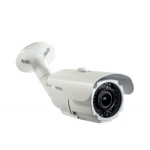 Feature: 1/3 SONY CCD 540TVL 8mm Fixed Lens Day and night application 48..